A health examination for the purposes of sport and exercise medicine gives an overview of the young athlete’s health. The primary objective of the health examination is to find out whether there are any contra-indications and/or limitations to doing sports. The examination helps identify health risks that can cause injuries, illnesses or sudden death in the future. 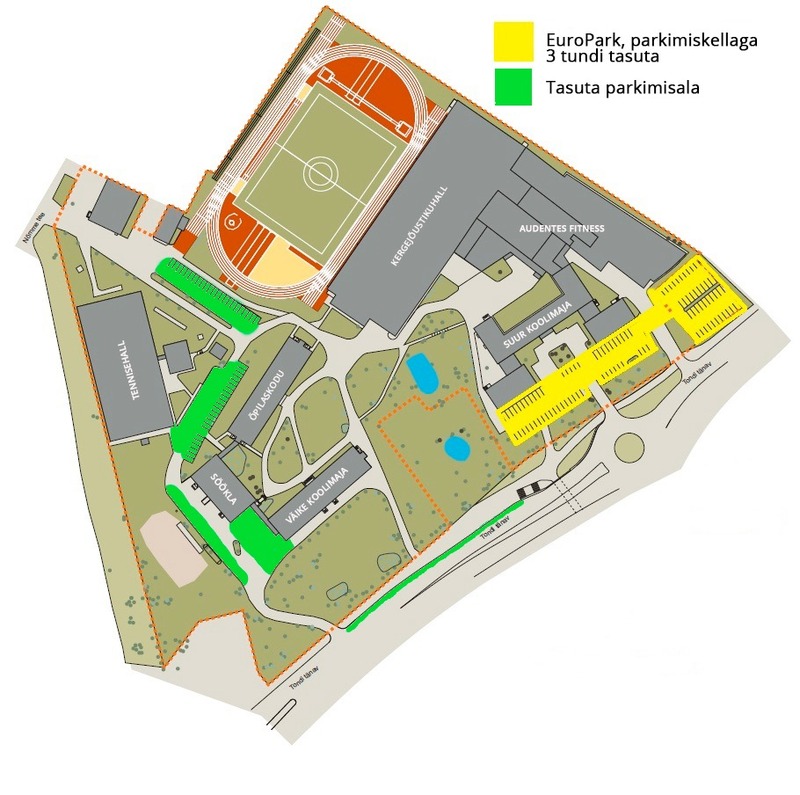 The health examination for young athletes targets teenagers aged 19 and under who regularly do sports at least 6 “academic hours” per week in addition to Physical Education lessons at school (“Academic hour” is a term used in Estonian school system. One “academic hour” = 45 minutes). A referral for the health examination is not necessary. To register a young athlete, we will need their personal ID code and the number of training sessions per week. Right preparation is important before taking the exercise test. Please read the guidelines on the preparation for a young athlete’s health examination. Spordimeditsiini SA [Sport and Exercise Medicine Foundation] is participating in the project “Young athletes’ health examination for the prevention of sport-related health risks” financed by the Estonian Health Insurance Fund. Within the project, all teenagers aged 19 and under who practice sports (including competitions) at least 3 times per week in addition to Physical Education lessons at school can have a health examination at Spordimeditsiini SA for a regular visit fee. * The prevention project of the Estonian Health Insurance Fund does not apply to young athletes training fewer than 3 times per week or those who would like to have an examination in order to get their physical capability evaluated and to gather information for an exercise plan. The above persons are to be monitored during regular health examinations performed by the GP; alternatively, their health examinations are to be financed by athletic clubs or parents.